iTunes is one of the most popular multimedia platforms in the world, and although it’s Apple’s product, it is also available for users of Windows operating systems, and Windows 10 is not different. 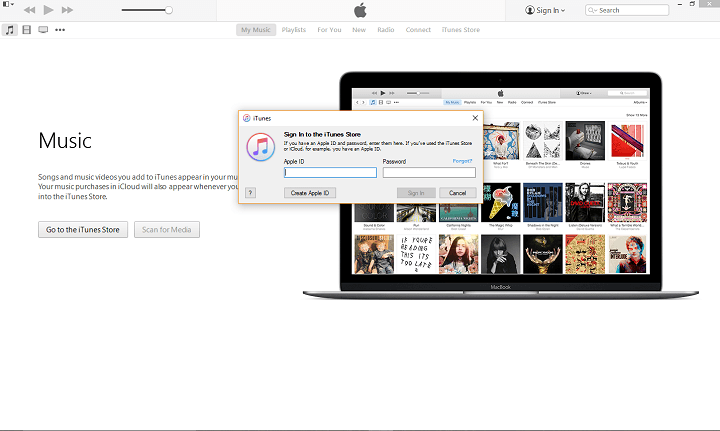 So if you want to use iTunes on Windows 10, here’s everything you need to know about downloading iTunes, importing media, and buying from the iTunes Store on your Windows 10 computer. Go to this adress: www.apple.com/itunes. 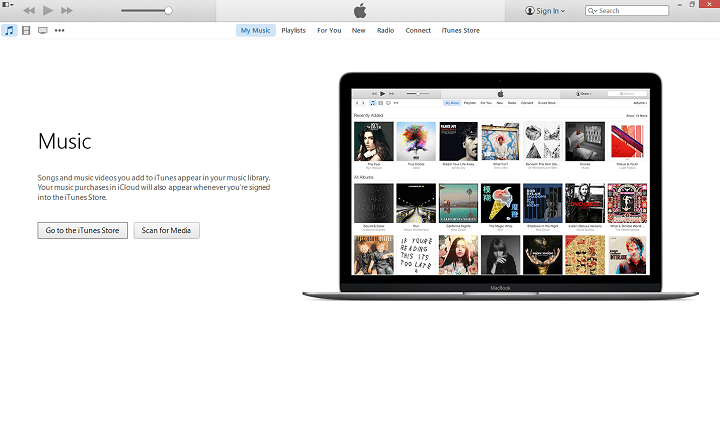 Click the blue Download iTunes button in the top-right. Click on the download, once it completes, to launch the installer. Once you download the installer, just launch it and follow further installation instructions. That’s it, now you have the latest version of iTunes installed on your computer. Follow further instructions from this article to learn how to create an Apple ID, import your music, subscribe to services, and more. Click the Sign in button near the top-right of the screen, just next to search bar. You’ll be asked to login or to create your Apple ID, so just click the Create Apple ID button below. Click Continue on the next screen, then Agree to the terms and conditions. Fill in required information, including e-mail address, security questions, and password. Optionally include a secondary e-mail address and opt in to newsletters. 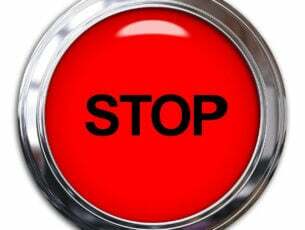 Click Continue when done. Fill in a billing address on the next screen, and optionally provide credit card payment information. Click Create Apple ID in the bottom-right. Check your e-mail for a verification message, and click the link provided to complete the process. Click the Apple ID icon on the top right part of the screen, log in, and click Account Info. Under the Apple ID Summary, you’ll find Payment Information. Click the Edit button. On the next screen, select your payment method, input the required information, and click Done in the bottom-right. Now you have your Apple ID set up, and you’re ready to use Apple’s products on your Windows 10 computer. Just browse through your folders and add desired music (do the same for videos, and other media). Of course, one of the main purposes of iTunes app, besides listening to music and watching movies, is buying music and movies and TV shows. But before we get started, you need to make sure your Apple ID has verified payment info, if not, just follow the steps from above, and once you complete everything, you’re ready to buy. 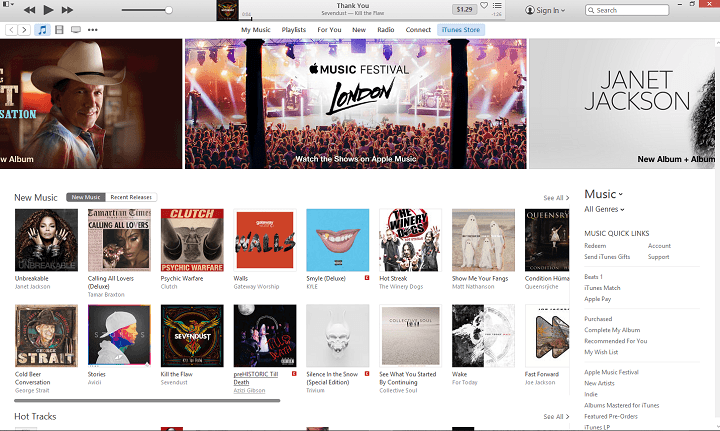 Open iTunes, and go to iTunes Store. If you want to buy some of the featured items from the store, just click on it, otherwise, search for your favorite song, movie or TV Show. Once you’ve found what you want to buy, click on the price and you’ll be asked to enter your Apple ID. Enter your Apple ID, follow further instructions, and complete the purchase. Once you buy an item, it will show up in your iTunes Library, more precisely it will be available under My Music, My Movies, or My TV Shows. Now you know pretty much everything about installing and using iTunes on your Windows 10 computer. Tell us in the comments, which service do you prefer more, iTunes or Groove Music?